Israel allows private citizens to file class actions against service providers on grounds of fair trade. 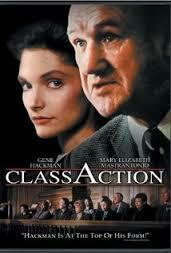 If the class action is successful, the citizen bringing it may be rewarded for bringing the action. Chocolate has a definition. For something to be described as being chocolate, it has to have a certain amount of cocoa solids. There have been two class actions brought recently regarding using chocolate as a product description. 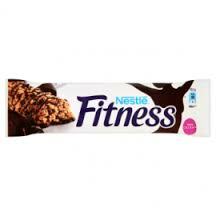 The first concerns nestle’s chocolate fitness bars. Here the court noted that there was a picture of the contents on the wrapper and it is clear to all and sundry that the product is chocolate coated and is not a chocolate bar. 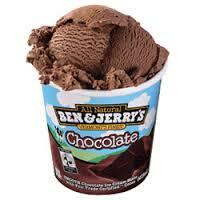 The second case concerns Ben & Jerry’s chocolate ice-cream. The court was not convinced that anyone would believe that the contents was chocolate and would be disappointed to discover that they’d purchased ice-cream. I am pleased that the judges threw these cases out. Both products are quality foods that do not pretend to be what they are not.